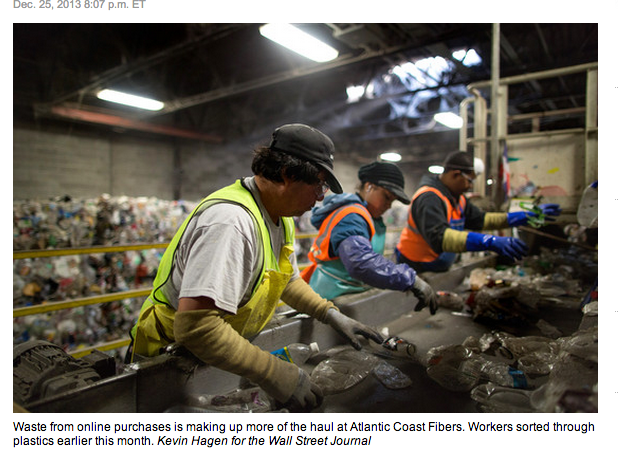 This is the busiest time of the year for trash…. Garbage collectors can pick up much of the trash generated during the Christmas season. However, there is probably loose items that are blown away in the wind when trash trucks pick up the remnants from Christmas folly from our houses. That accident trash in the neighborhoods can be picked up by runners (and walkers).